Islandwide Kids Christmas Toy Drive Hosted by Ricardo Miller Ministries Inc. Contact 242-394-4128 for more information. At NUA we want to celebrate YOU! NUA Insurance Agents & Brokers is celebrating Customer Appreciation Week. Join us on December 10th – 14th at all NUA locations. See you there! For more information call 242-302-9100 or email askus@nuainsurance.com. Visit NUA Insurance Agency & Brokers for additional information. 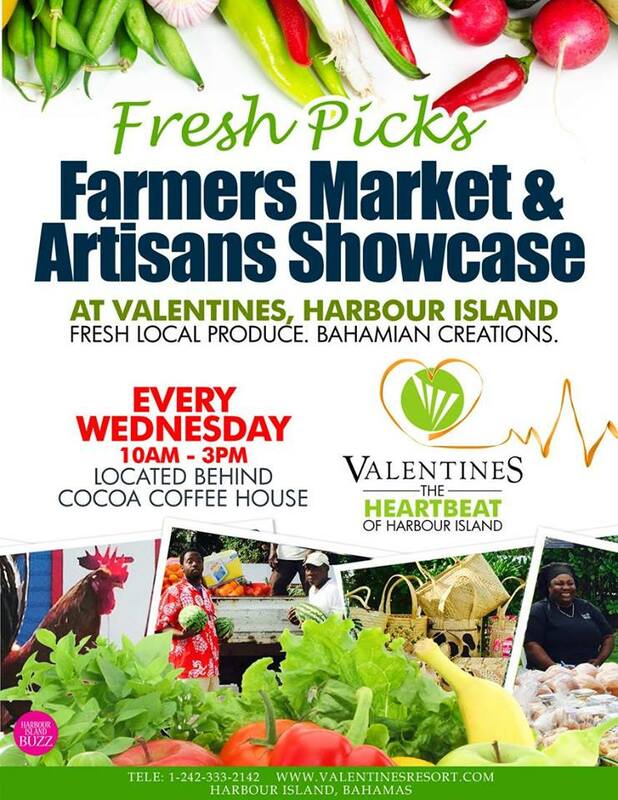 Come to Valentines each Wednesday at 10am for our weekly Farmers Market and Artisan Showcase - the best of local produce and Bahamian creations! Sapodilla Corporate Lunch is back! Just in time for the perfect holiday celebration. Have your lunch dates, meetings or staff gatherings at our enchanting estate. Each week features a new menu prepared by our very own Chef Edwin Johnson. 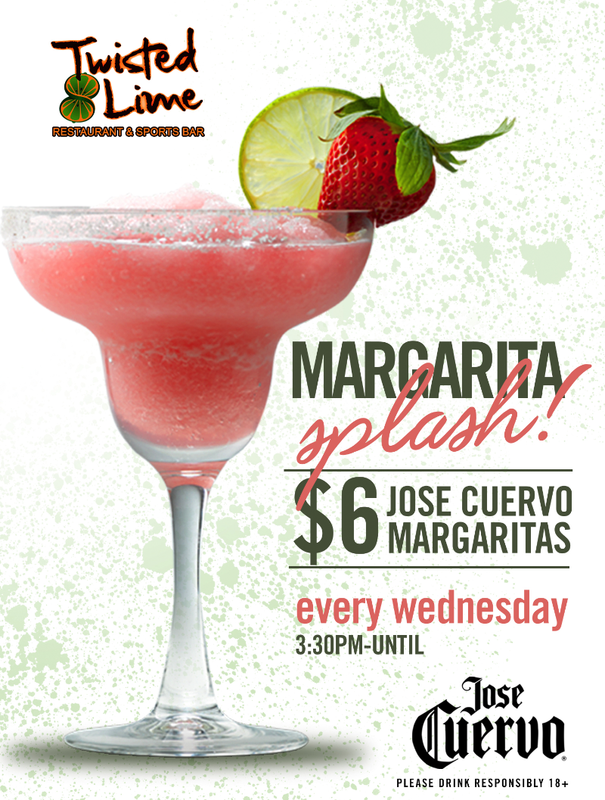 Every Wednesday join us a Jose Cuervo Margarita splash At Twisted Lime. Contact 242-326-0038 or 242-327-0061 for more information. 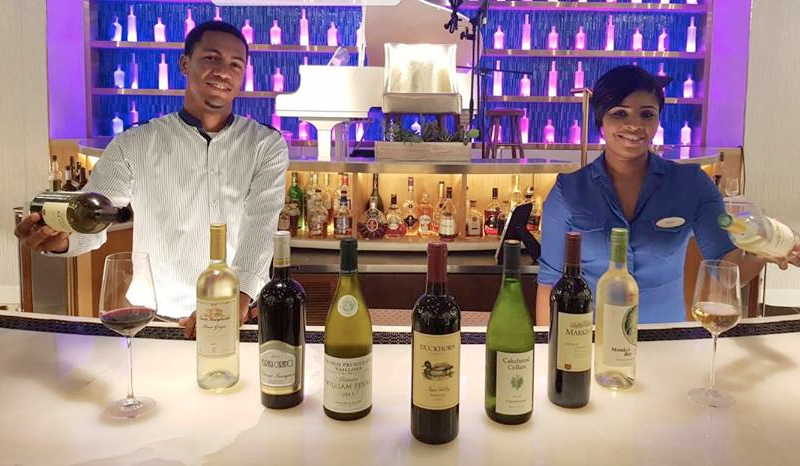 Indulge yourself into our selection of the finest wines from all over the world at a special price while listening to jazz vibes at Blue Note every Wednesday, from 4pm until close. 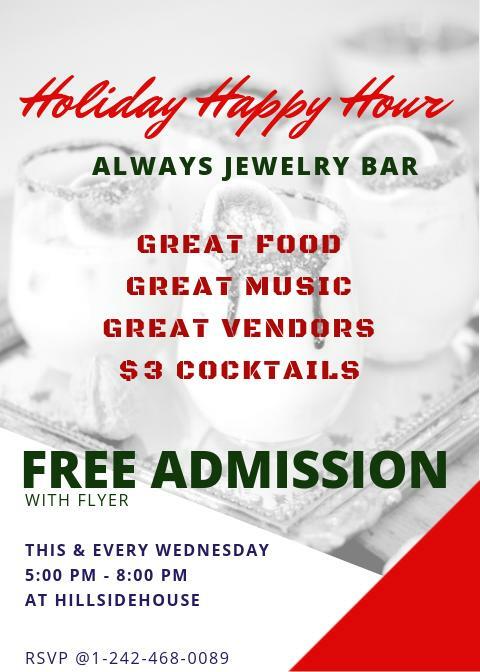 Let’s kick off the holiday season midweek every week from Nov 21st - Dec 19th!!! Great food. Great Drinks. Great Music. Great Vendors. Early Holiday Shopping! Contact 242-468-0089 for more information. 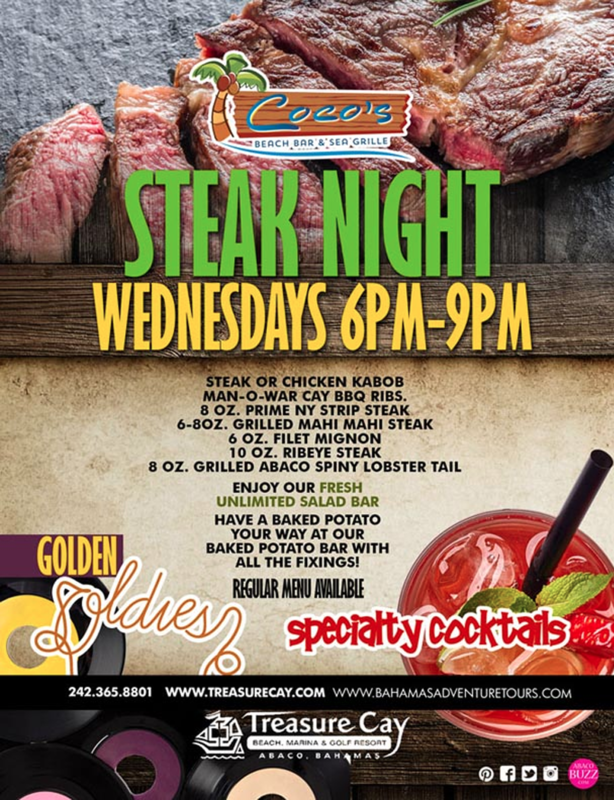 Various Steaks and more! Enjoy our Fresh Unlimited Salad Bar. Have baked potato your way at our baked potato bar with all the fixings. The regular menu will be available. Enjoy Golden Oldies and Special Cocktails. Call 242-365-8801 or 242-365-8470 for more information. Come out, join and support PLP KIllarney Branch. 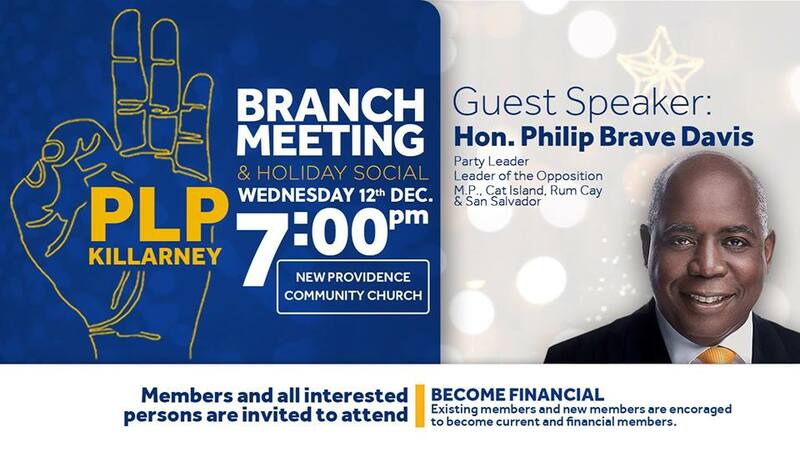 Branch Meeting and Holiday Social Wednesday, December 12, 2018. Same day, same time, same drinks!! Now put your hands up!! 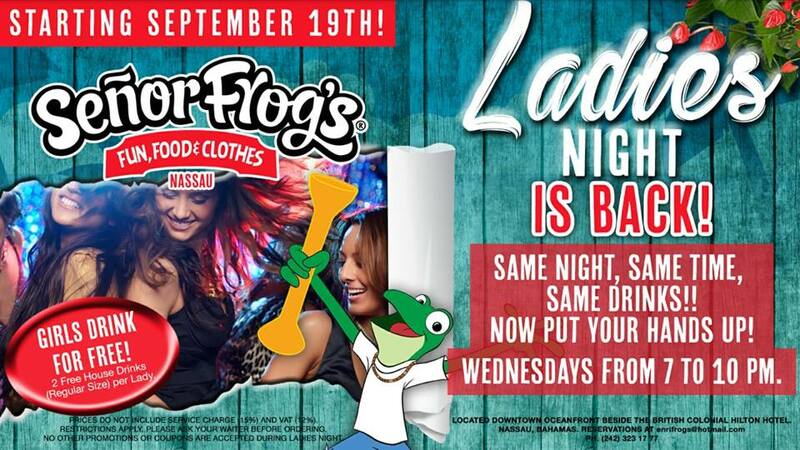 Each and every Wednesday, check out VIP for the ultimate Karaoke Experience. Games / Trivia Questions. Cash Prizes & Give-aways. Free Admission. Kitchen Open All Night. 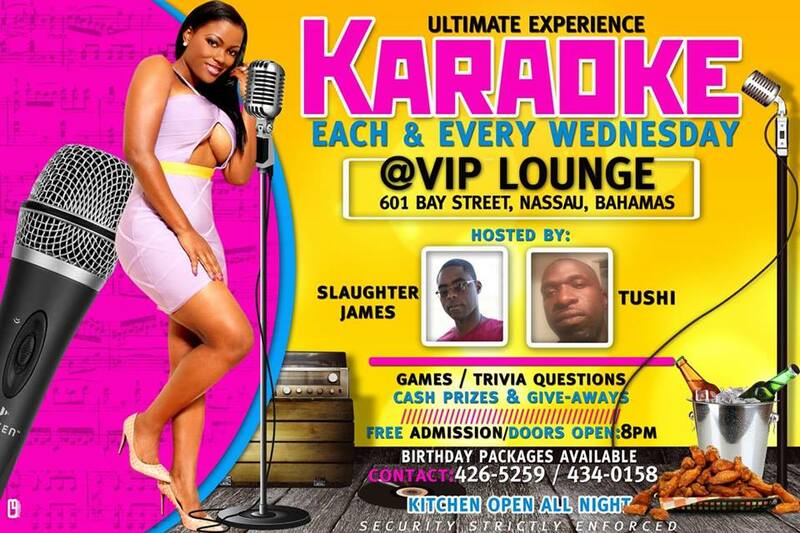 Hosted by Slaughter James & Tushi. For more information call 242-426-5259 / 242-434-0158. Nassau, Bahamas Party Different with The B Team DJs by PlayMas.Today and Fresh International. Join us Monday – Wednesday for great music and an international party vibe. Enjoy reasonably priced drinks, free entry, discover new music and be introduced to new talent. Party Different! Do not expect the norm! Soka Wet Wednesday it’s pure bacchanal with Soca, Bahamian and Afrobeat. Music provided by The B Team DJs and International guest appearances. Party Different this winter with Fresh International & PlayMas.Today at PM Lounge (your favorite hole in the wall), East Street Hill across from the Police Headquarters heading towards Bay Street. Call 242-603-1136 for more information. Enjoy our Kalik buckets specials 5 for $18 and our $1per wing (minimum 5) deal! Laugh Sing Dance just enjoy!!! Every Karaoke singer gets a free shot of Jose Cuervo Tequila.... Get over that Hump Day at The Getaway!!!! Calling all Aiport & Hotel Workers. 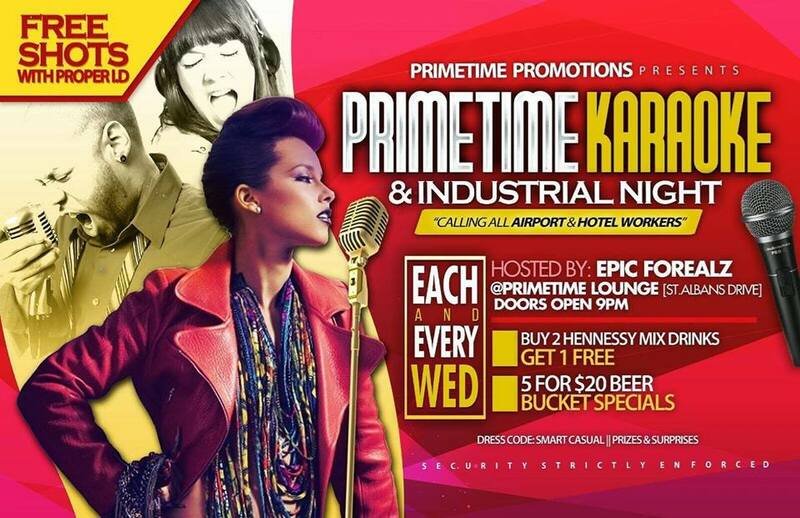 Each and every Wednesday Join us for Primetime Karaoke & Industrial Night. Buy 2 Hennessy Mix Drinks, Get One Free. 5 for $20 Bucket Specials. 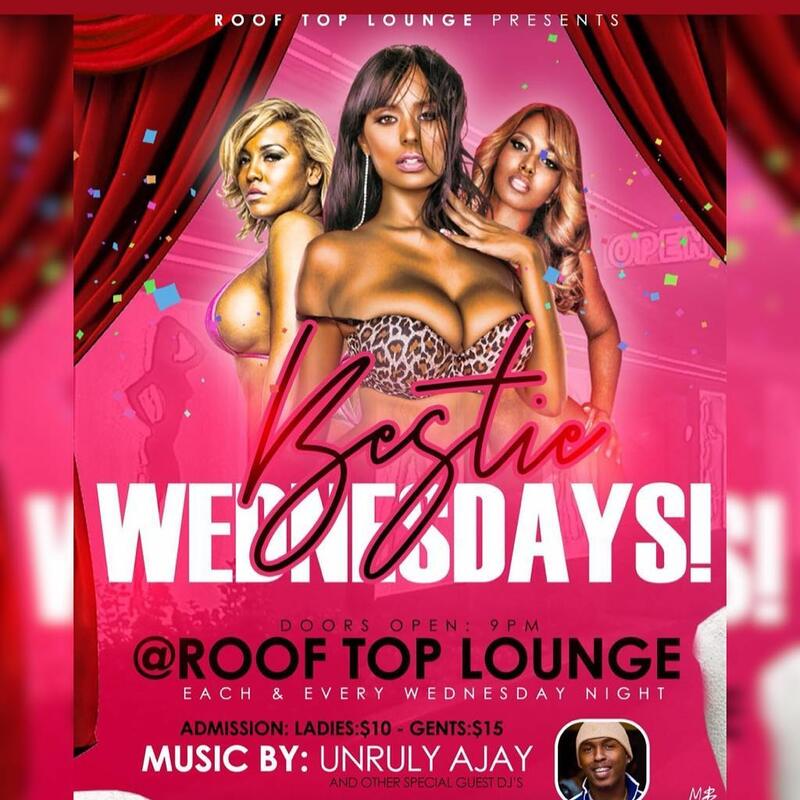 The Official Ladies Night At The Roof Top Lounge Pompey Square Downtown Ladies Free Before 11 $5 After. Call 242-325-2544 for more information.